I had a quick look and didn't spot the Infantry Tank Mark I, the Light Tank Mark VI or the M5 Stuart. And I don't think that Medium A Whippet was used in World War II. No not even close. No Pz35t, no Luchs, no Hungarian or Swedish Tanks. They haven't even got the Argentine Nahuel tank! What about the British Matilda Mk1 ? Its seems an incomplete list at the moment. Perhaps updates are done as the info come available ? Griefbringer those are NOT WWII tanks! Lee494, they pretty much ARE. Somewhat confusingly Soviet military has used T-80 name for two different tanks during the years; one of these was a WWII design manufactured in small numbers, while another is a more modern design. It is still nothing compared to the WWII US military convention of calling a whole lot of things M3 (including light tank, medium tank, halftrack, scout car, howitzer, SMG and maybe even a carbine variant). There is a M3 can opener as well, I believe. As DH and GB has pointed out, they very much ARE WW2 tanks. Not only ARE they WW2 tanks, but they are among the most significant of WW2 tanks, numerically. Together, more T-60s and T-70s were built than Pz IIIs and Pz IVs. Pavel Rotminstrov's 5th Guards Tank Army at Kursk fought with about 1/3rd of it's force in T-70 tanks. On July 12, 1943 they had something like 280 T-70 tanks, and 525 T-34 tanks (differing sources will vary more than +/- 10% on both numbers). This is something that is often missed by wargamers. Fully 1/3rd of the Soviet tank forces, even in the first half of 1943, were T-60s and T-70s. Earlier, it was an even larger proportion. In 1942 battles often half of the Soviet tanks in any given campaign were T-60s. * Note: I disclaim any association with the Infantry Tank Mk 1, or the Pz Mk 1. 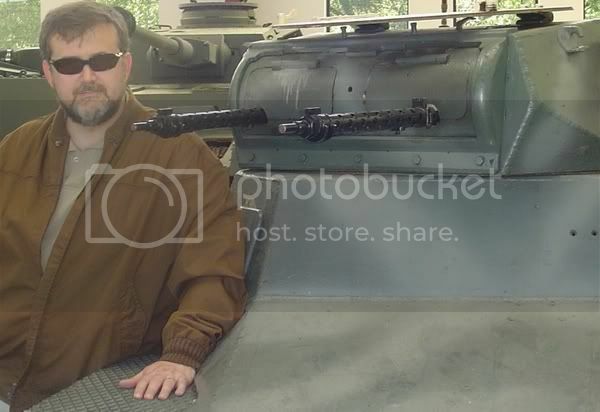 ** Note: Well OK, I may have had a brief relationship with a Pz Mk 1 at one point in time. But we were just friends. No formal relationship, no permanent … oh nevermind! ok… so, an incomplet list…. The Cold War numbers are T62, T64, and T72, only T80 is shared with a WW2 vehicle. Correct my bad. As I tell my friends my Senior Moments are stretching into Senior Days lol. I did mistake the numbers for T-64, T-72 etc. And as always Mark 1 is right on! But at least it made the thread interesting lol. Cheers! The Belgian tanks are completely missing…T13, T15 and the ACG-1. Not much of a cheese shop is it?